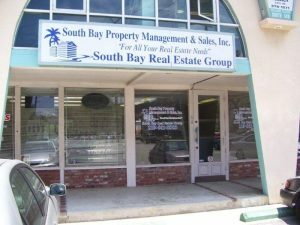 South Bay Property Management in Torrance, Ca offers complete property management services for single family homes, townhouses, duplexes, apartment complexes, condominium units, and commercial properties. From complete care of your property to simply collecting rent, let us take the hassle out of owning and managing your investment property. Below is a list of some of the unique services we provide. If there is a service you are interested in, but is not listed below, please call us at (310) 561-8883. Call South Bay Property Management today at (310) 561-8883 for a free “over-the-phone” property management consultation and quote or click here to email us.